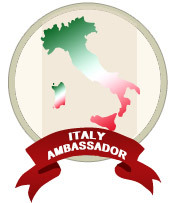 Our search for Italy Experts and Ambassadors will never stop... 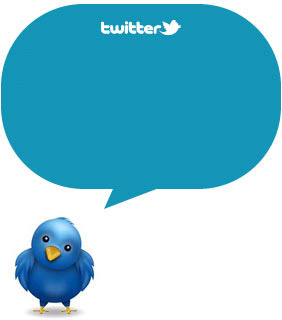 So, here we are with the July edition of the Blog Award! Discover these enthusiast blogs which are really worth to be featured by our Charming Blog Awards, and we’ll explain you why. Daniel, Jade and their baby Jacob are a travel blogging family. Their ouroyester.com is about budget travel and this post about Bosa is a great example about the brilliant culture and adventure experiences that you can have on a budget. Bosa is a little charming town in Sardinia. It gets off the tourist trail so it is ideal for a slow travel in the Mediterranean sea. Shannon is a Florida girl who runs the blog “A Little Adrift”. She left her home to travel solo around the world and she visited Italy some years ago. We came across to her blog while searching some inspiring reviews about Tuscany tours. 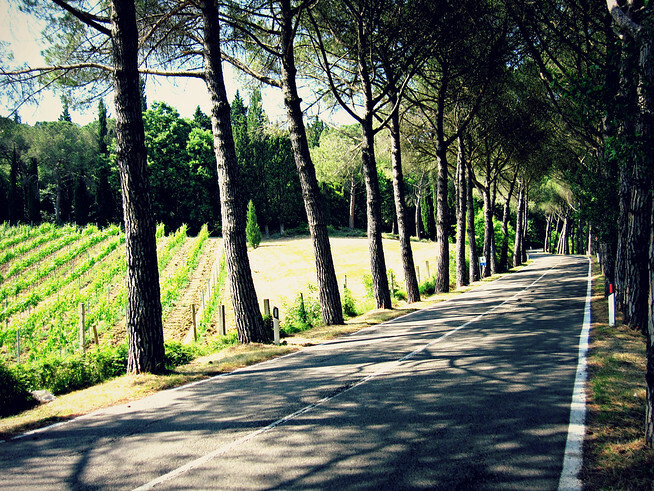 Reading her post “A Little Biking… Sights and Smells of the Tuscan Countryside” gives a good idea of what to expect from a visit to this magic region. Italy - with all its most unusual and secrets facets – is the only one protagonist of this new blog, carefully runned by Giò. Follow his travel experiences in Italy, have a look to his photos, read his tales and adventures... Enjoy Italy through his eyes! It is not easy find a blog dedicated to Lazio region because Rome usually captures almost all bloggers and tourists attention. 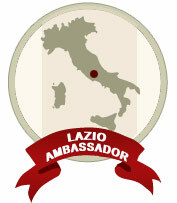 Nevertheless, this simple, but useful blog is devoted to things to do and see in Northern Lazio. Pete, an Englishman, married to a local, shares with us how to survive off the tourist trail in 'real' Italy. Margie is a second-generation Italian-American who fell in love with Italy and Italians at first sight. 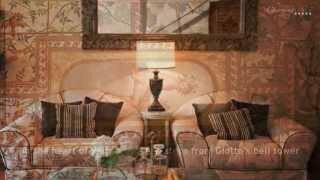 She feels at home there and she shares all tips and specific info recorded during her several long stays in Italy. 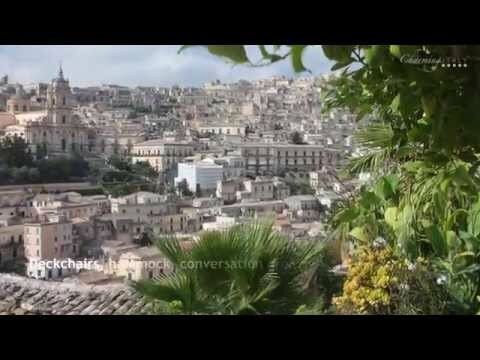 Have a look to her last work “My Love Affair with Sicily “ and let Margie helps you to plan for a trip to Italy! Beyond the scenes of this “delicious” Blog there is Gillian, an enthusiastic Rome based blogger. Her love for the “eternal city” shines through on each single list of her blog: insider tips and the best things to do in and near Rome. Discover the Italy Experts of the May Edition!